High expenditures to kerosene for lighting and expensive one time phone charging, makes solar lamps an ideal solution for off-grid communities to get access to free, sustainable and clean energy. 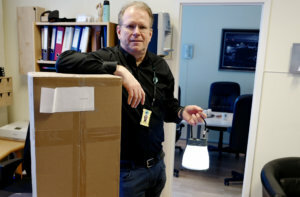 By: Iben Bjørgulf Antonsen In the off-grid community with no access to electricity, people are forced to use alternative, status quo lighting sources. These sources of light are costly and toxic for the environment and human health. 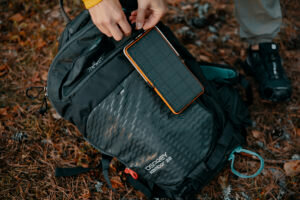 Furthermore, the off-grid community needs more than just light; they need a charged phone, and without electricity they must travel long distances to charge for a high fee. 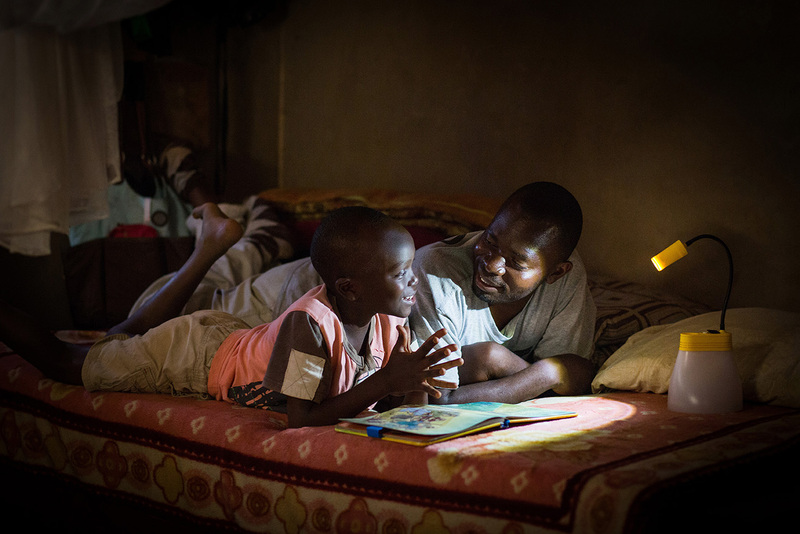 In the long run a solar lamp from BRIGHT can reduce energy spending tremendously. In Kenya the off-grid household can save up to 102 USD on annual energy spending, if the kerosene lantern is replaced with the BRIGHT SunBell solar lamp. This is according to GOGLA Impact Metrics for BRIGHT. The cost of kerosene varies greatly depending on where and how it is sold. Calculated in price per kWh the off-grid households on average pay astonishing 1.000 times more per kWh compared to on-grid consumers, according to Lighting Global Off-Grid Solar Market Trends Report 2018. Without a solar lamp off-grid households in Kenya spent on average 10% of their annual income on lighting. If these households got a solar lamp, spending on light will drop to only 1%, according to Lighting Global. 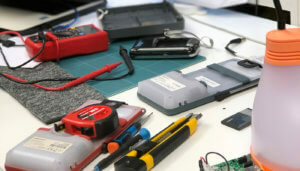 Altogether the Kenyan off-grid-household spends up to USD 241 a year on kerosene and other unclean energy sources for light and phone charging – not including transportation costs to a charging station. Globally up to USD 61 billion are spent on basic energy needs, according to  GOGLA Sales and Impact Report H1 2017. Living day-to-day the price for a solar lamp with charging capabilities might seem high compared to a bottle of kerosene. But in the long run, having a reliable and renewable energy source will reduce energy spending and help generate more income through different economic activities (link). This is evident by the GOGLA Impact Metrics for the BRIGHT SunBell solar lamp and phone charger. Through a consistent approach to measure impact, GOGLA use the best available research to estimate the impact of a specific product or business. Within one year it is estimated that the BRIGHT SunBell can reduce annual energy spending of USD 102 compared to use of traditional energy sources. In other words; off-grid households can save more than USD 100 a year if they switched to the SunBell instead of kerosene lanterns and one-time phone charging. With the flexible Pay-As-You-Go method, households can pay for the products in small installments instead of a one-time, high payment. The expenditure for off-grid lighting and charging are extremely high without access to solar technology. The paradox is that the off-grid consumers typically live with a daily income of less than USD 2 per day, but pay the highest price for lighting and charging. After purchasing a solar home system 93% of households no longer pay for phone charging, and 89% say they can use their phones more. But access to light and phone charging are considered the greatest life improvements when replacing kerosene lighting with a solar power (link). And solar power help reduce risk of violence and reduce toxic indoor pollution, improving human health. How can we utilize the pure, warm pleasure coming from the sky above?